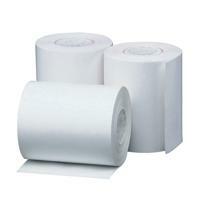 These till rolls use quality white paper suitable for ultra-fast and effective thermal printing. 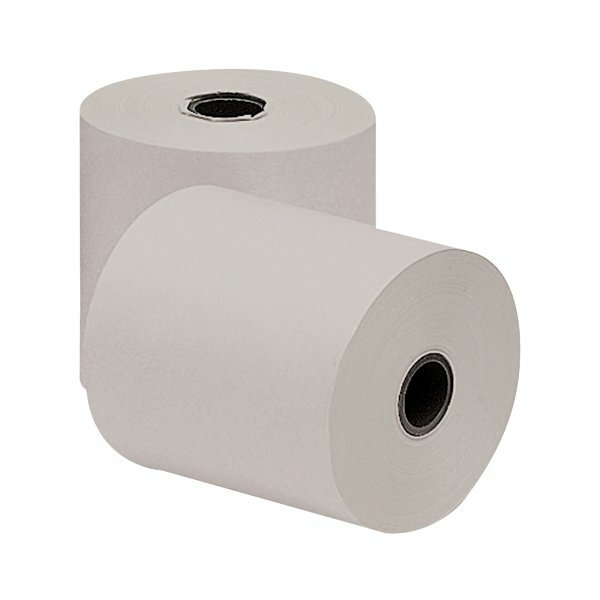 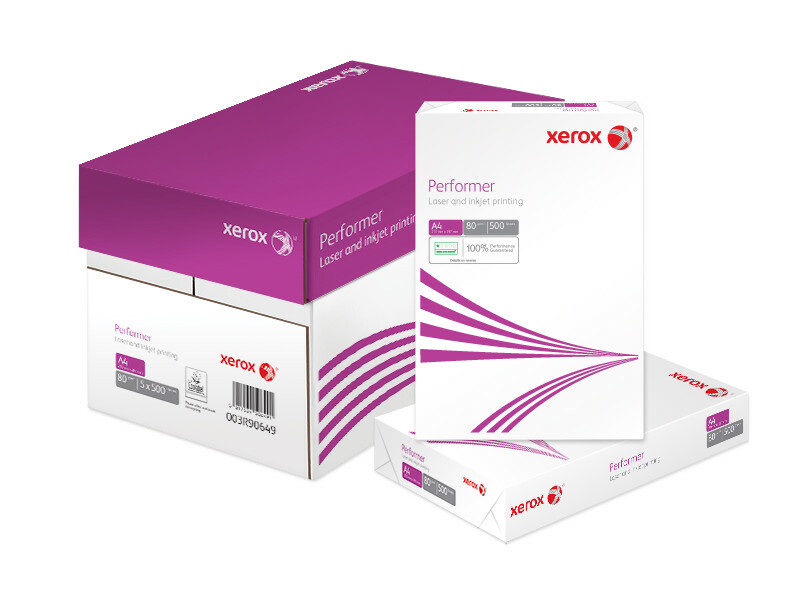 Keep your business running smoothly and efficiently with this pack of 20 rolls. 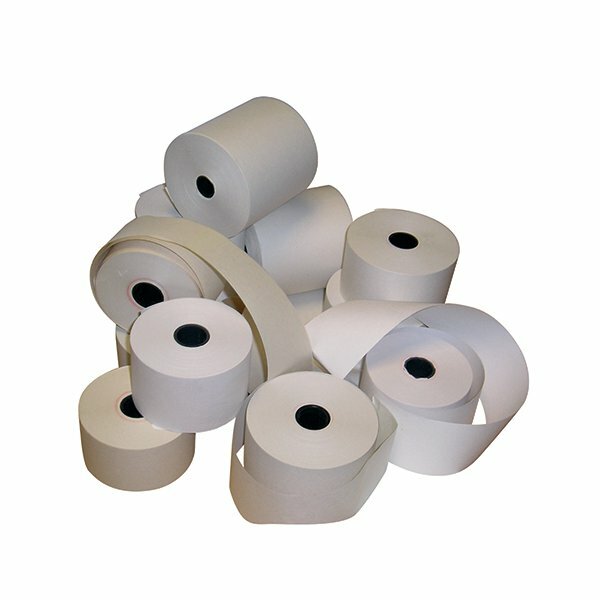 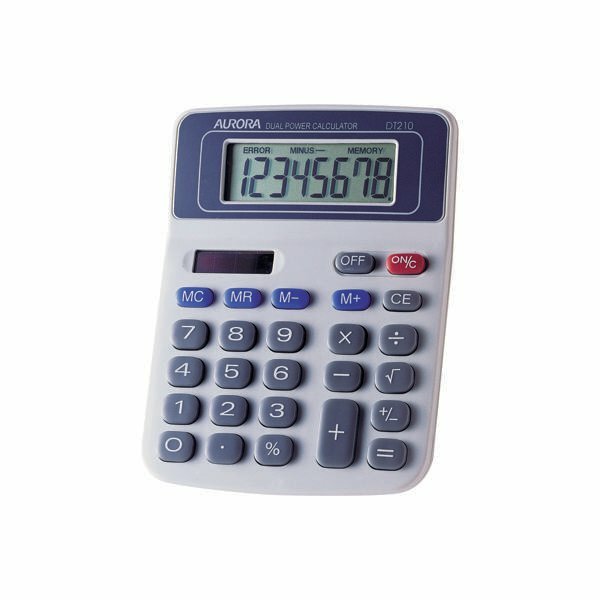 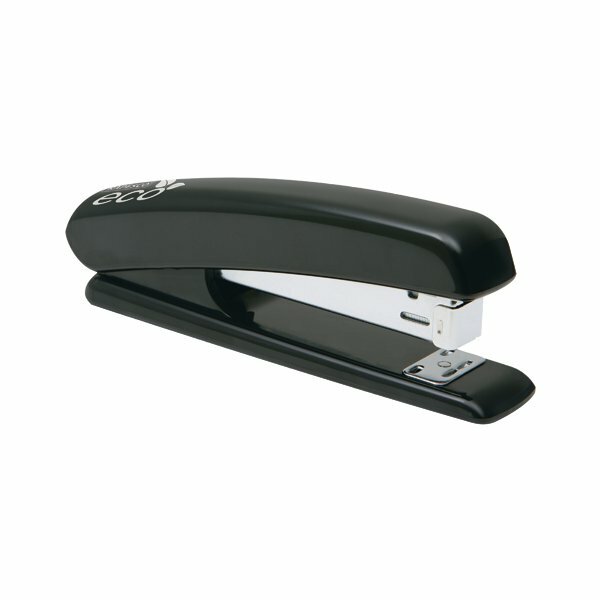 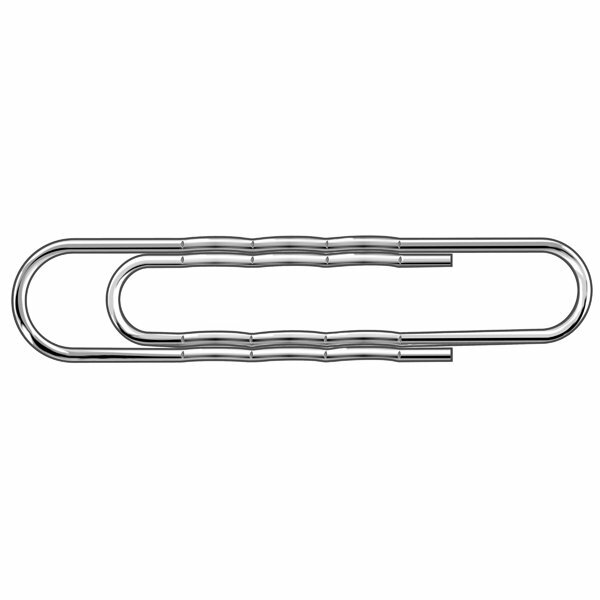 Complete with a warning strip when running low, each roll measures 57x38x12mm for use in compatible cash registers and till machines. 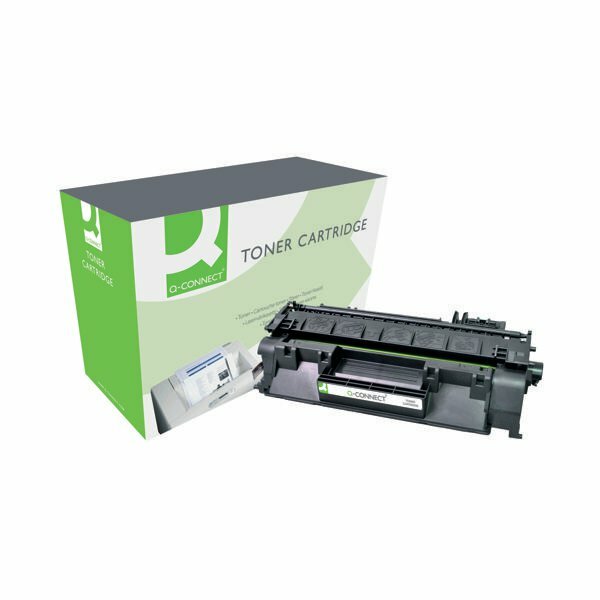 Although this product is designed to be highly cost-effective and economical, there is no compromise when it comes to quality.